Chronic obstructive pulmonary disease (COPD) is a chronic inflammatory lung disease that causes obstructed airflow from the lungs. Symptoms include breathing difficulty, cough, sputum production and wheezing. It's caused by long-term exposure to irritating gases or particulate matter, most often from cigarette smoke. 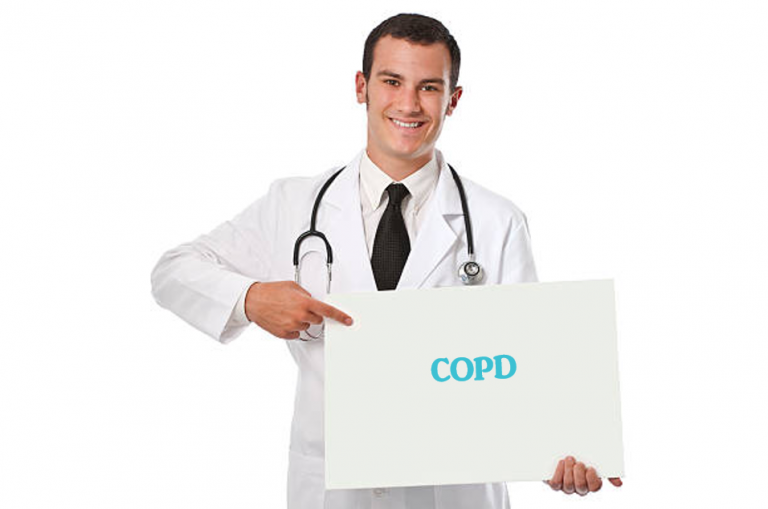 People with COPD are at increased risk of developing heart disease, lung cancer and a variety of other conditions.